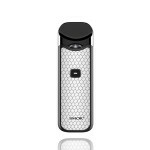 The Nord Kit is an advanced version designed pod vape kit which with a button-triggered. 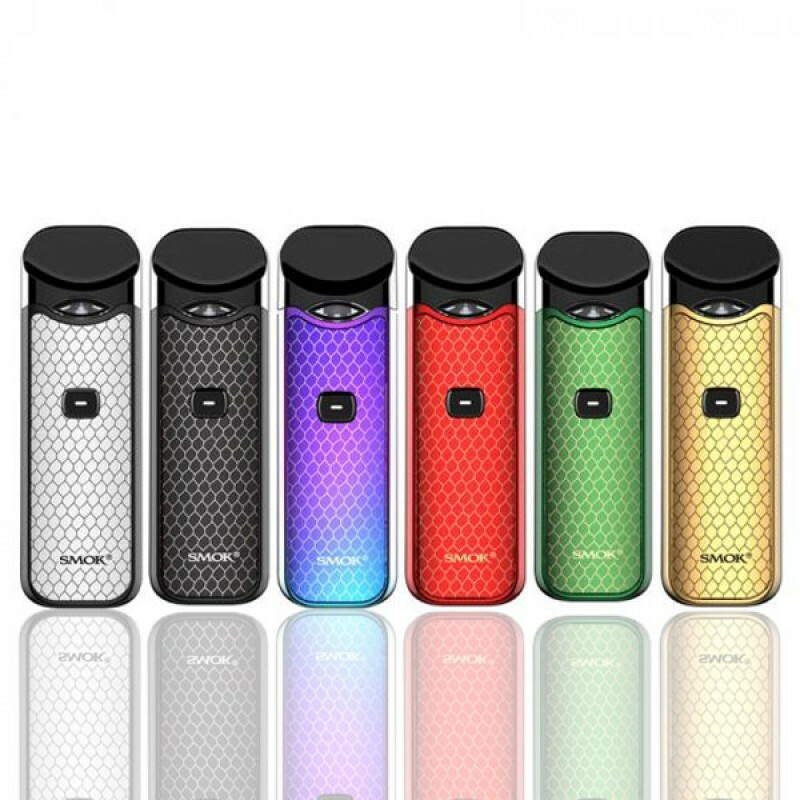 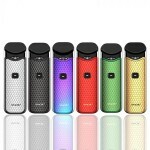 Powered by a built-in 1100mAh battery with 3ml replacement pod cartridge, it can fire up from 10W to 15W power range to offer you stable and superior vaping. It is equipped with two exclusive coils, Nord mesh 0.6ohm coils, and 1.4ohm regular coil, one is perfect to get massive vapor, the other can offer excellent MTL experience. Nord kit is little bigger and thicker than Novo Vape kit, more comfortable to hold in hand, and it has improved the mouthpiece, add a press button. No hassle of leaking, and the battery indicator will inform you at low voltage, it's a perfect device for you. 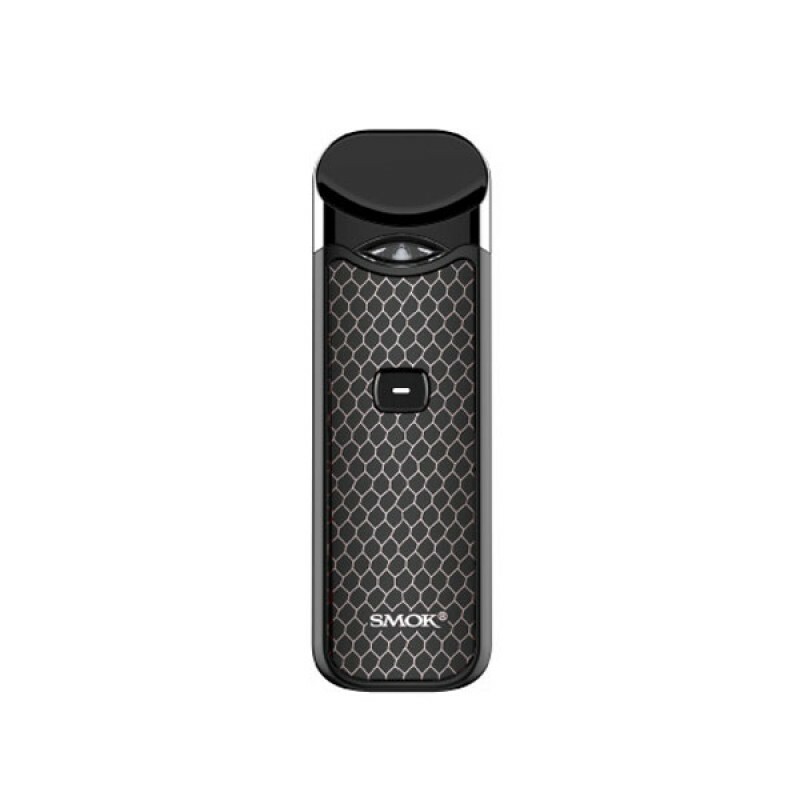 Nord's mouthpiece is designed ergonomically, it can fit your mouth perfectly, giving you more convenience when vaping.